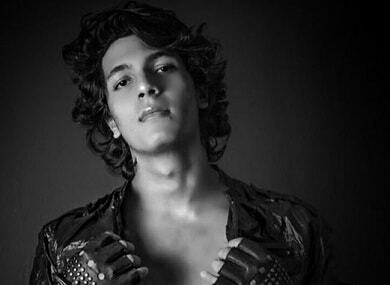 Avitesh Shrivastava, late music composer Aadesh Shrivastava's son, will soon make his Bollywood debut in Remo D'Souza's upcoming film. 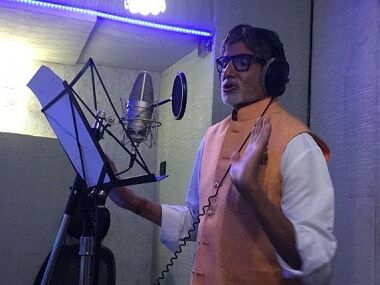 Amitabh Bachchan has lent his voice to the narration of over a dozen films and over two dozen songs. 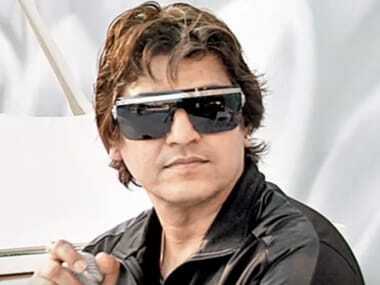 Music composer Aadesh Shrivastava was cremated at Mumbai's Oshiwara Crematorium this afternoon. 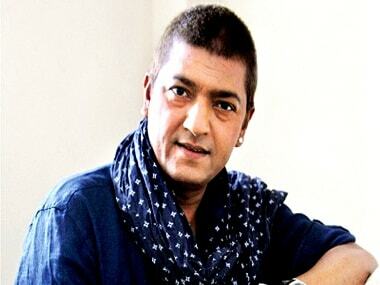 The composer, who scored music for over a 100 Bollywood films, died on September 5 after a long, hard battle with cancer. He was 51. 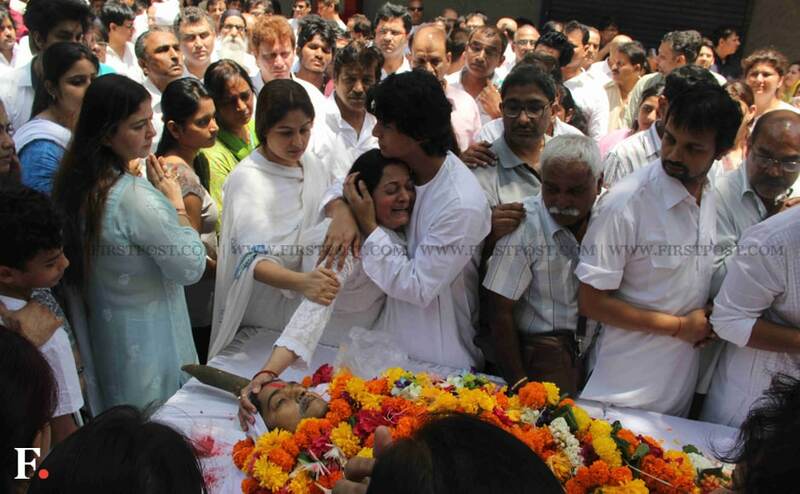 Aadesh's wife Vijeta Pandit along with Ayesha Jhulka. Shrivastava had been undergoing cancer treatment at the hospital in Mumbai for over 40 days. 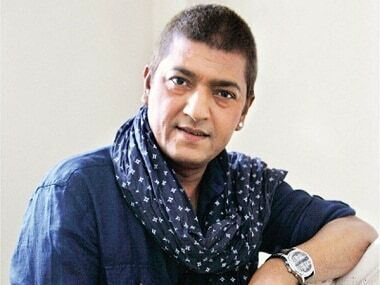 Bollywood music composer Aadesh Shrivastava, whose cancer relapsed, remains in a critical stage. 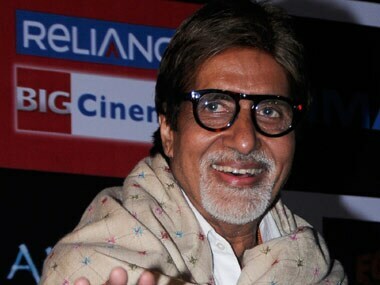 Who made Amitabh Bachchan nervous? Amitabh Bachchan, who has recorded a song for "Kaun Banega Crorepati (KBC) 6" with composer duo Salim-Sulaiman, says he had butterflies in his stomach while recording it.